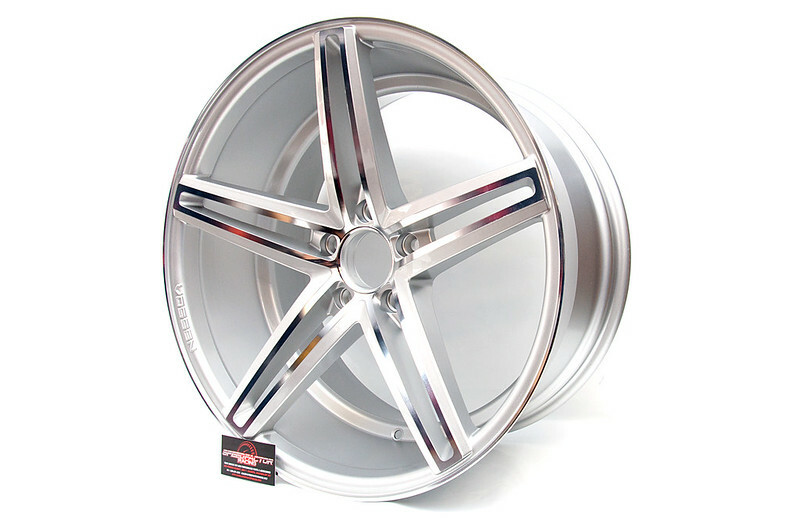 Vossen CV5 in Machined Polish. Looking for any Vossen wheels for your ride? Stop by the shop to check our Vossen wheel selection!